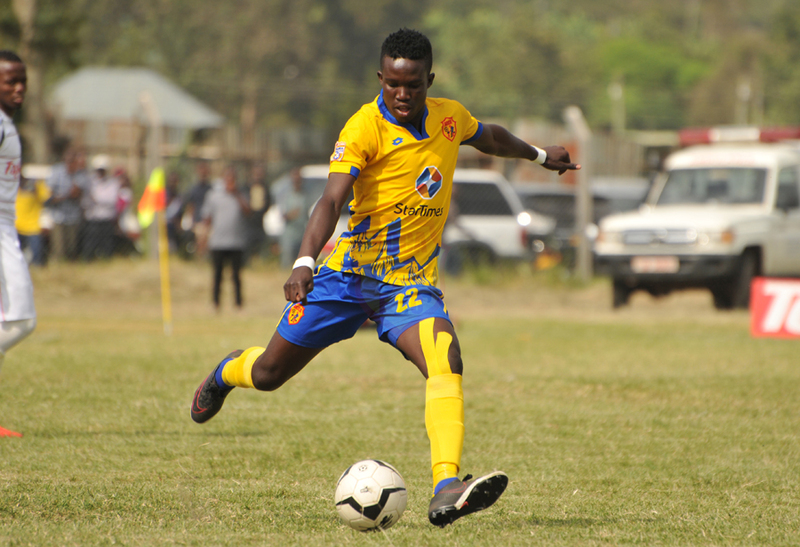 It was important that we won against Onduparaka FC. The win helps us tone down the pressure. As players we held sessions and discussed among ourselves that it was all or nothing. The goal is clear for us, win the league and you are back into continental engagements next year. We showed character and top class intent when we were at 0-0. Even after the goal you could see how bad the boys wanted it. We want to win our games and we want to treat each game with utmost respect.